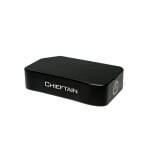 Sorry, Stentorian Chieftain 220W TC Box Mod by Wotofo has been discontinued. The Chieftain 220W TC Box Mod is a sleek, ergonomic, and very powerful box mod, using two 18650 batteries in series, and compatible with nickel (Ni-200) coils for temperature control. Read the warning about using two batteries. The Stentorian Chieftain by Wotofo is a very powerful box mod, coming with a maximum power output of 220W, with temperature control functionality, with nickel Ni200 coils as low as 0.06ohm, between 200°F and 650°F. 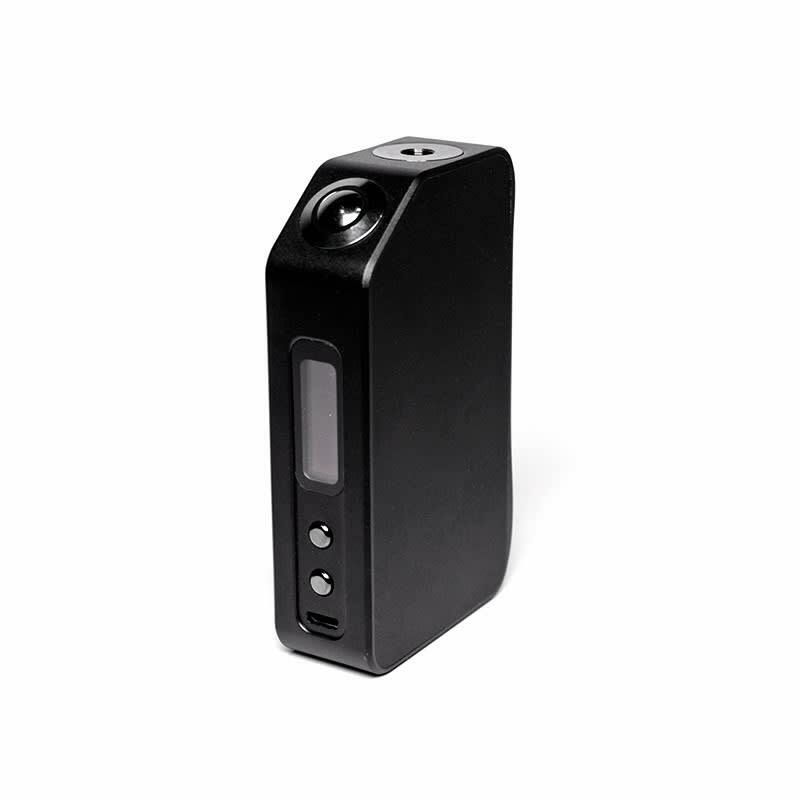 The variable wattage mode operates between 5W and 220W with coils as low as 0.1ohm. It uses two high drain 18650 batteries in series, protected by a magnecti battery door. The batteries are sold separately, but you can buy 18650 on this page. The Chieftain 220W features a sleek and ergonomic design, compact and light for its kind of power, and features Gun Metal plated buttons, and bright, versatile OLED screen. It also features a micro USB charging port, but we advise to always use external chargers when using two 18650 batteries, and to always use the same brand and model of batteries as a pair. Warning: When using two 18650 batteries in a device such as this one, always make sure to use the same brand and model of batteries, and that your batteries are both fully charged before inserting them in the device. Mismatched batteries can result in malfunction and damage to your device.